Michael Otterman is an award-winning freelance journalist and documentary filmmaker. He was a recent visiting scholar at the Centre for Peace and Conflict Studies (CPACS) at the University of Sydney. He has covered crime and culture for an array of publications, including Melbourne's Is Not magazine, the Sydney City Hub newspaper, and Boston's Weekly Dig. He lives in New York City. 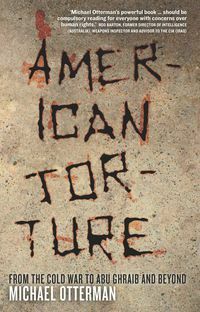 American Torture is his first book.